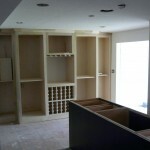 A good finish carpenter is more than a carpenter. 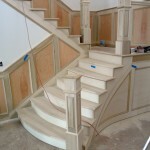 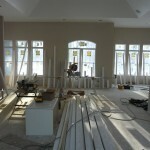 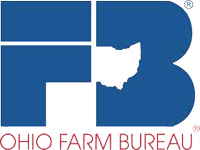 They are highly skilled in various types of detailed wood finish projects; such as built-ins, custom closet design, staircase and balcony railing, installing doors, custom cabinetry, a fireplace surround, or any type of carpentry and joinery project requiring precision and attention to detail. 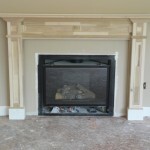 Our trim carpenter, Scott Johnson, is the one-man show of his company Simply Wood LLC and is an expert at installing interior trim. 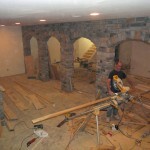 He possesses a high degree of the visual skill required to complete quality finish work that looks square and level over framing. 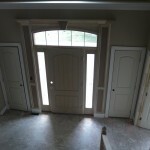 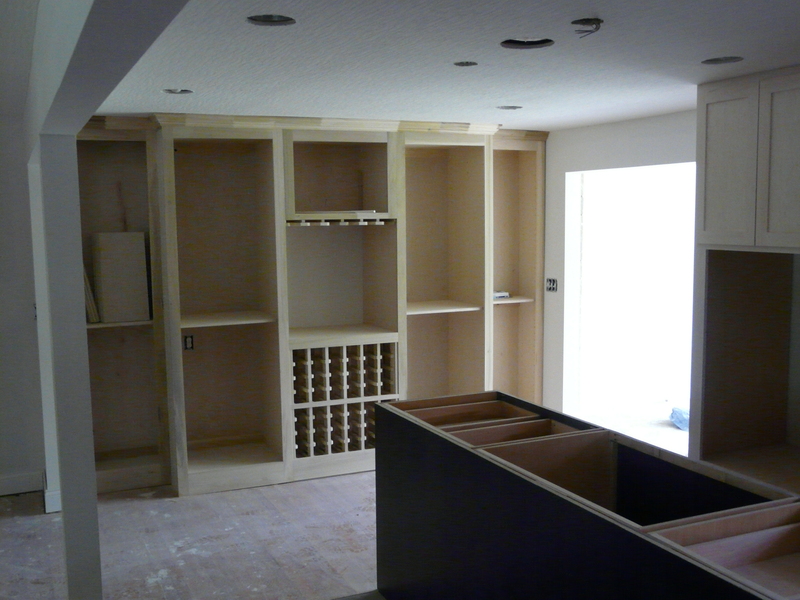 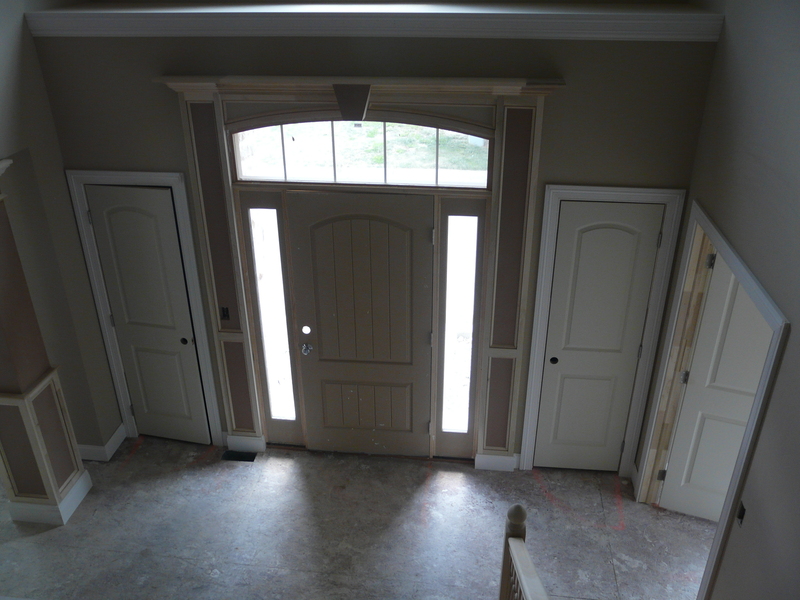 If you step into any of our custom built homes, you are likely to see exceptional custom cabinetry, built in cabinetry, crown molding, baseboard trim, door casing, and window trim. 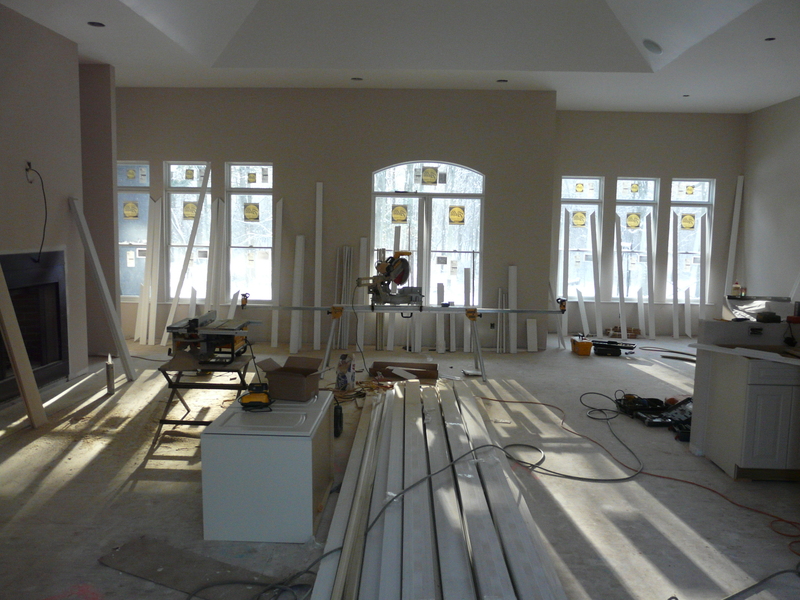 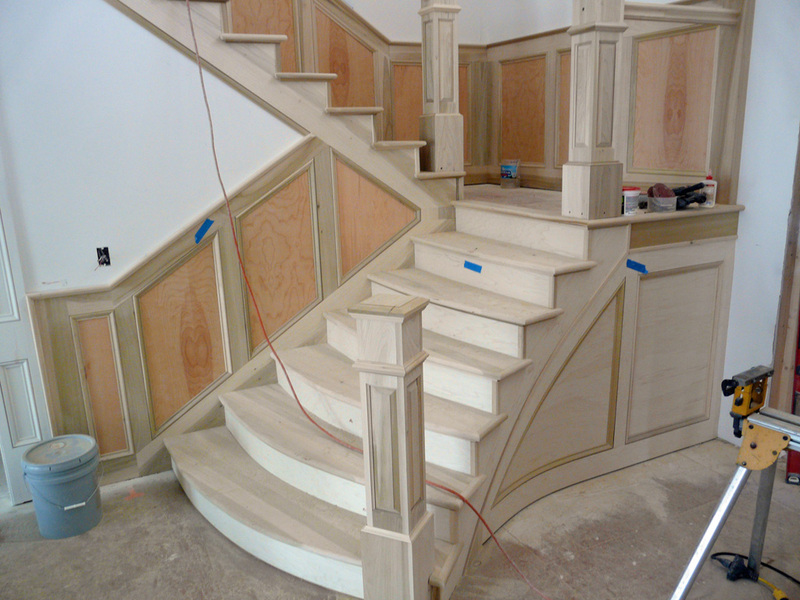 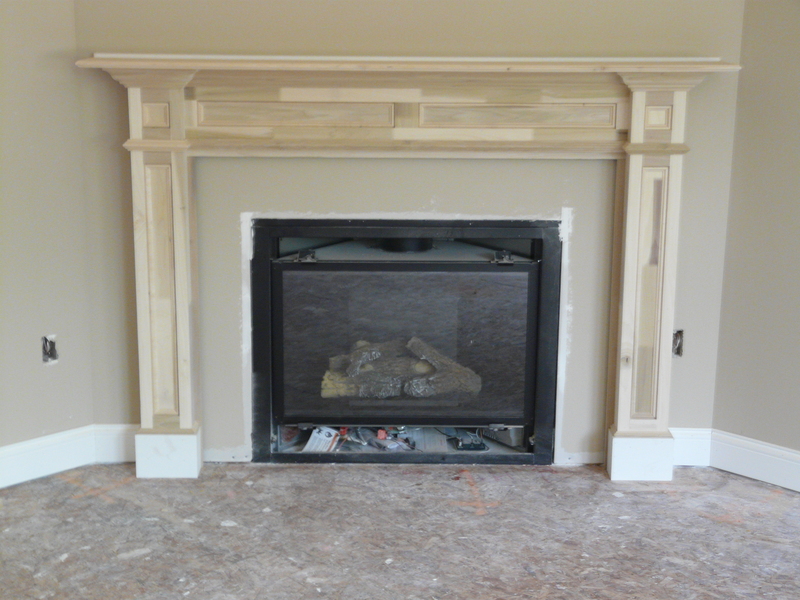 Scott is an expert at fabricating and installing elaborate cornices or crown molding at the top corners of the walls, large multi-pieced baseboards, wainscoting (wood paneling on walls), and chair rail (molding along the middle of the wall that showcase the craftsmanship of the structure. 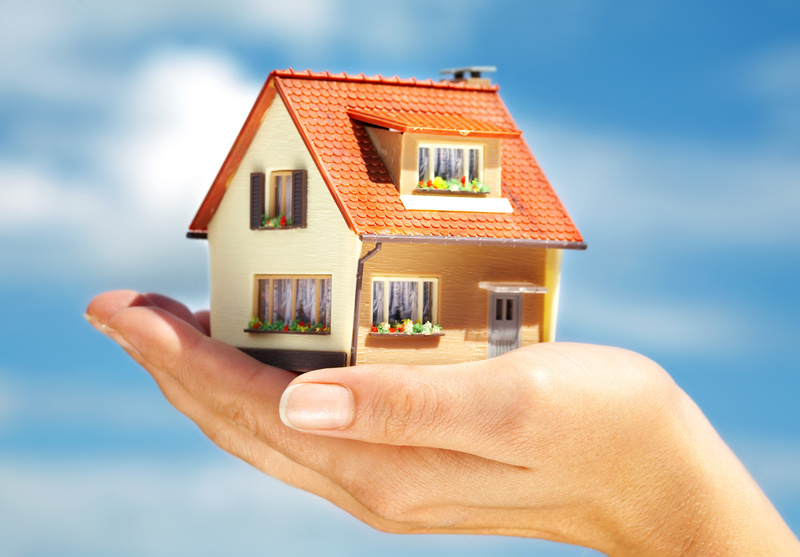 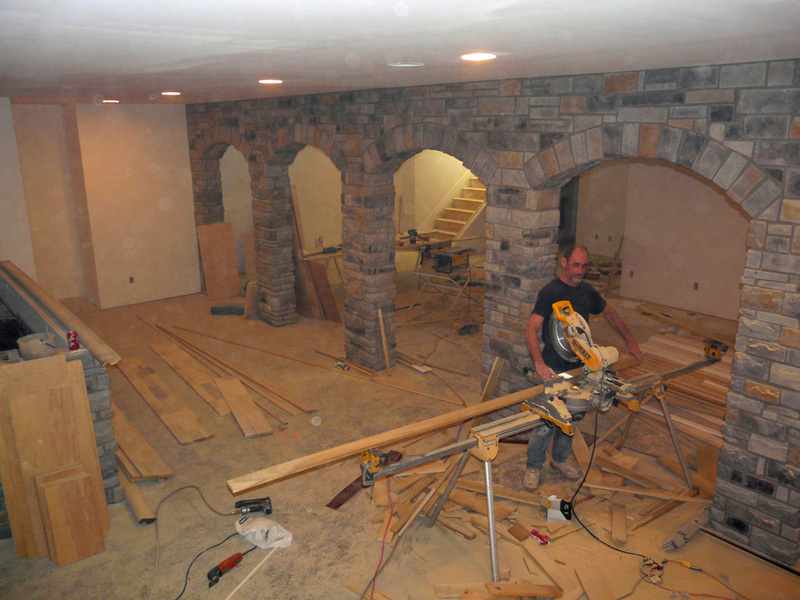 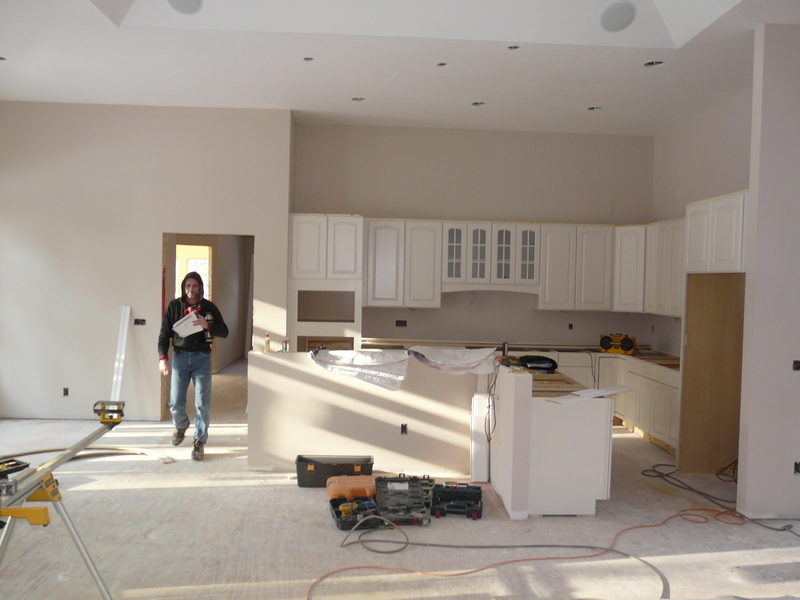 Capaldo Construction ensures that the quality of work performed by our sub-contractors is the best in the industry.